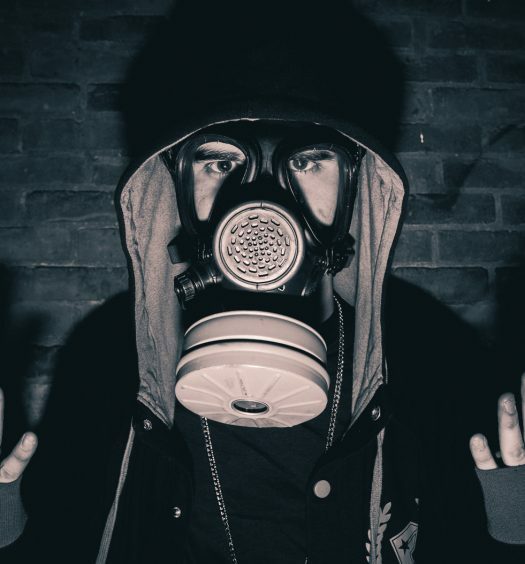 With a unique hybrid sound featuring genres of drum and bass, raw trap, and futurebeat, Chee’s music has erupted internationally in 2016. 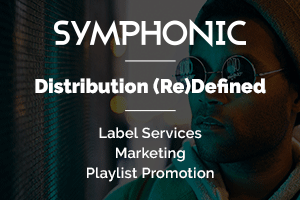 His sonic innovation quickly caught the attention of major music industry heads and has been supported by Moody Good, NOISIA, DJ Craze, Culprate, G Jones, Bleep Bloop, edIT, Bare Noize, Bassnectar, Mat Zo and more. 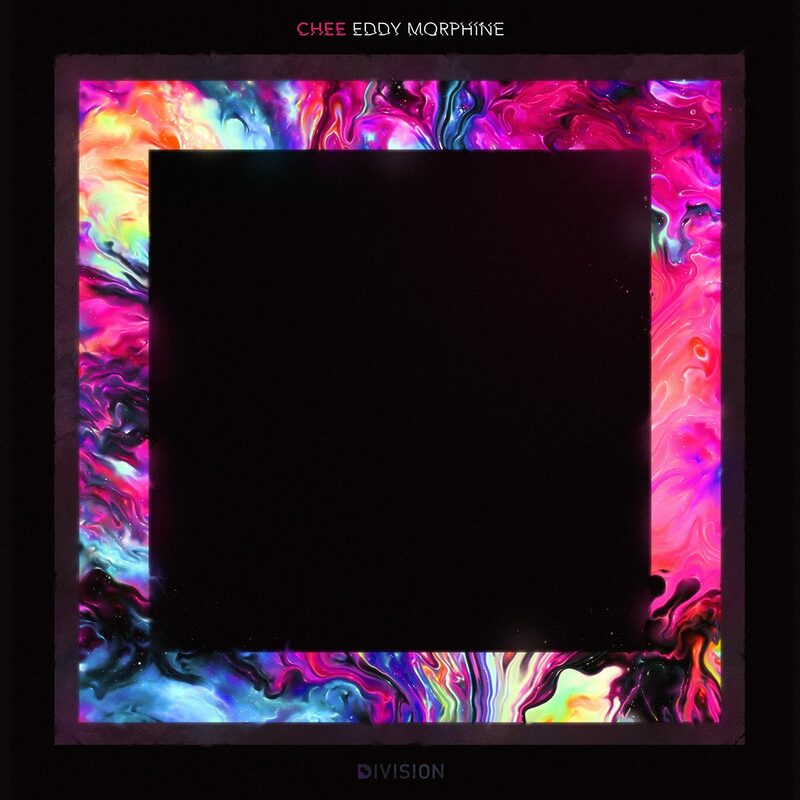 Now, Chee is proud to release his latest EP, Eddy Morphine, which dropped on Division Recordings. 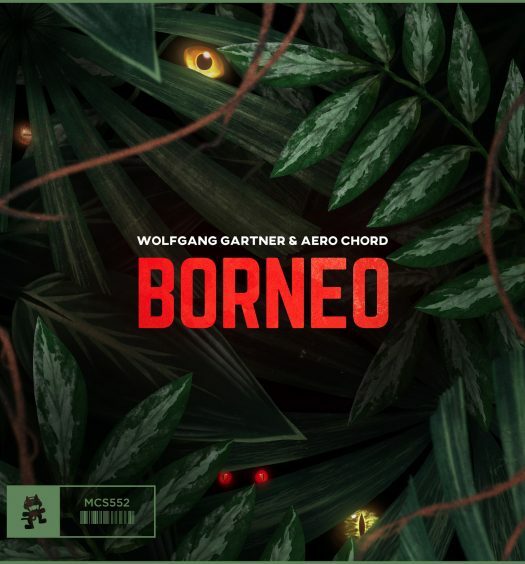 His fresh approach and uncompromising bass experimentation with a heavy danc floor edge has caught the attention of many bass lovers as well as those who enjoy other genres within EDM. Chee is influenced by his surroundings and combining them into a complex series of audio that has its origins in visual inspirations as well as music inspired from NOISIA, Moody Good, Amon Tobin, Skrillex, Ivy Lab and Tsuruda. The South African producer wrapped up the year with multiple high profile releases and international shows, and has a lot more in store for 2018.